This season, I have been mostly playing netball. I absolutely LOVE this sport and thankfully have recently had the opportunity to start a Sunday League team with a few friends. As this blog title implies, we are The Milkshakers. We consist of a good mix of ex-League winners, ex-University team, ex-County and ex-Wales players so we mean business. We played our first game on 1st November 2015 and won an impressive 28-9. The second game was played today and we won with an even more destructive 39-5! We’ve since been told that we are being promoted to Swansea Sunday League Division 2 so here’s hoping we can perform just as well against some more intense teams. My positive thinking coupled with my ego tells me we’ll do just fine! The reason why I’m sharing this with you is not just to gain fans and support from afar, although we really want that! We are also a team in need of sponsorship. We’ve made a great start to a sponsorship quest with Dean Thomas’ Delivery Business but we still need more. 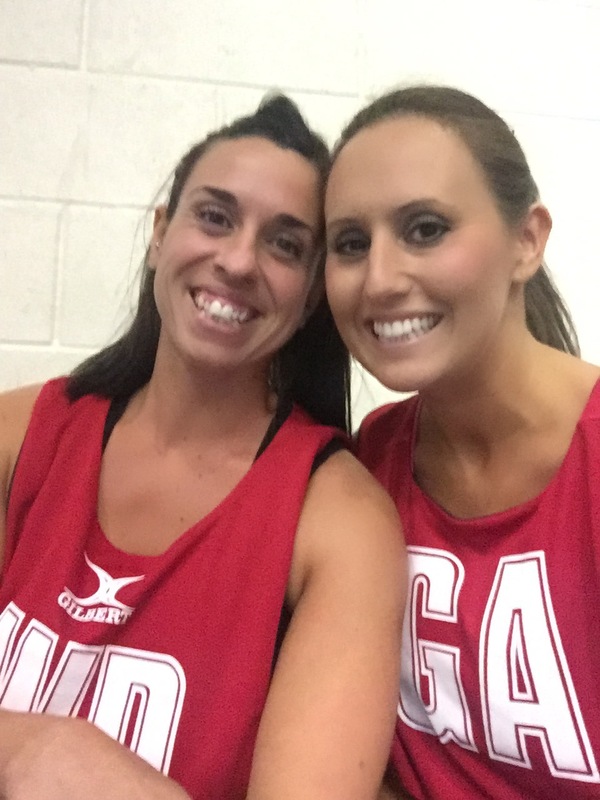 Each week, we as players pay to play but are competing against teams who are all kitted and logo’d up thanks to their sponsors and netball uniform can be expensive. We want our look to be as professional as our score line, and we want to do our sponsors proud! For any businesses out there who are looking to give a little something back to the community and may also be looking for a bit of advertising along way, please do get in touch so we can discuss how best you can support us. Depending on donation amount, we are happy to wear logos on our kit. I will also be happy advertising your businesses on this blog page and on my social media account. So wish us luck next week. Think of us at 12.15pm next Sunday 22nd November. Hopefully I will have more good news to share! Plus, team pictures to come! I leave you with our team song! Ciao for now lovers!